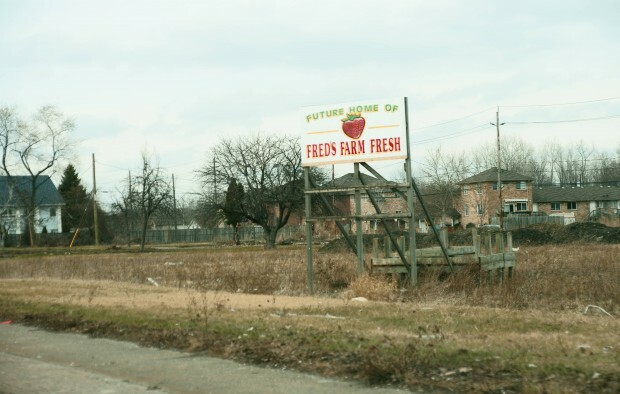 Fred’s Farm Fresh, a local fruit, vegetable stand and deli, has been a staple of the Huron Church area for years. The store at 3336 Huron Church Rd was purchased by the Provincial Government last year to make way for the new border road. There isn’t a sad story here though; Fred’s will transition to a new location this fall. 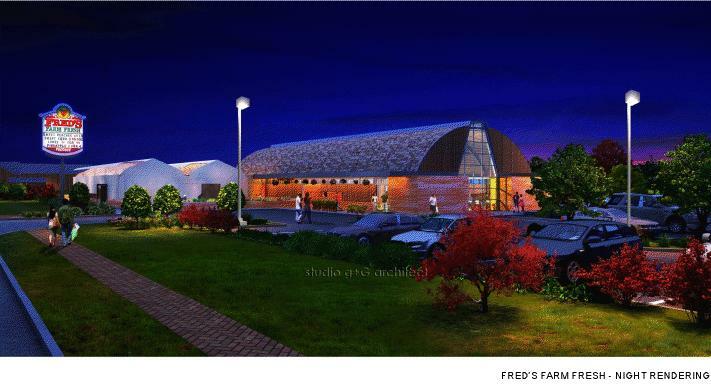 Designed by Studio g+G Architects (the same firm designing the new Assumption Church project), the new Fred’s will be larger than the original (see above), but will be designed to retain the same small-business charm. The new location will feature a bakery, salad bar, prepared cold foods and ready-to-go meals. 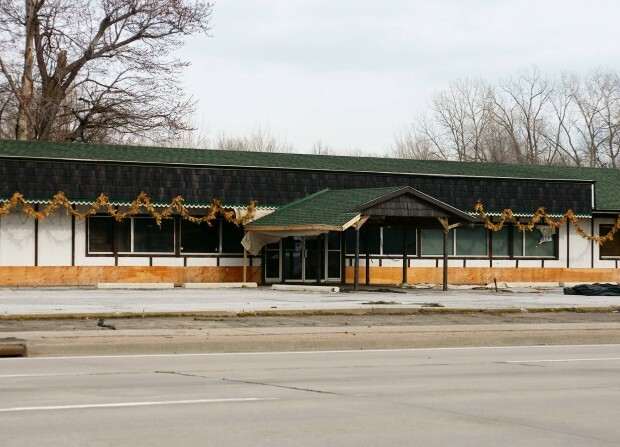 The old Fred’s location closed at the end of 2010, putting 20 workers on temporary layoff. Fred’s plans to operate a garden center this Spring at a location to be determined. We’ll let you know when that is in the works!